Cyanoacrylic Adhesives for high strength, rapid dry & toughened requirements. 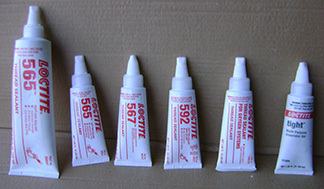 General Purpose Contact and Spray Adhesives. 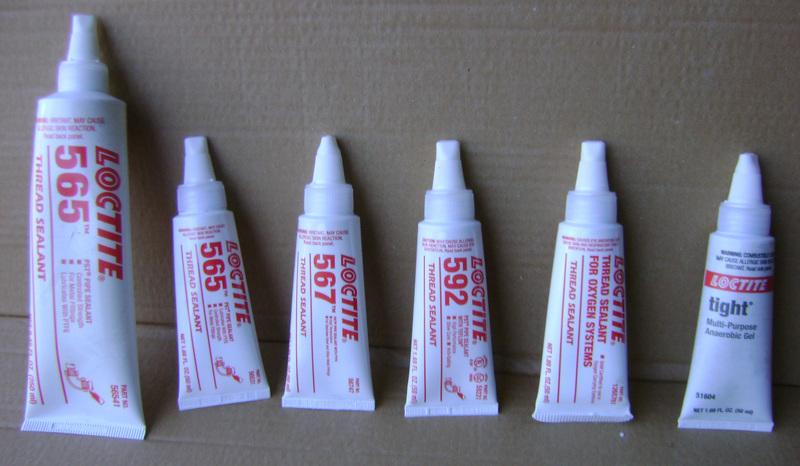 High Performance Epoxy Kits. Designed for low and high pressure applications,Thread Sealants fill the space between threaded parts and provide an instant, low pressure seal. When fully cured they seal to the burst pressure of most pipe systems.